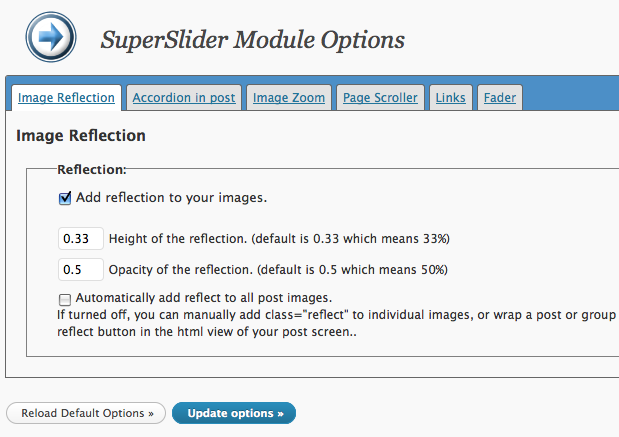 SuperSlider is an Opensource WordPress suite of plugins, which I have designed , developed and support. 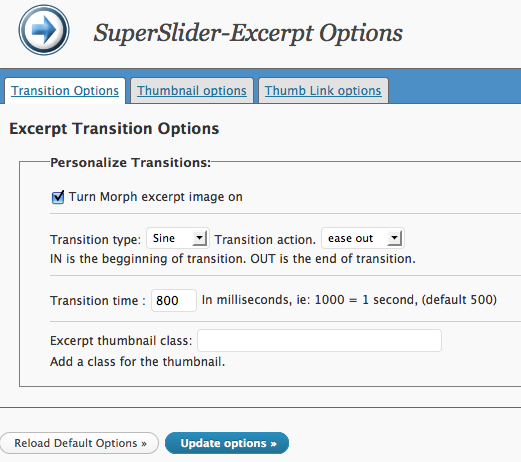 Visit the superslider plugin at WordPress for more information on how superslider plugins introduce motion into WordPress. Soda pop for your media. 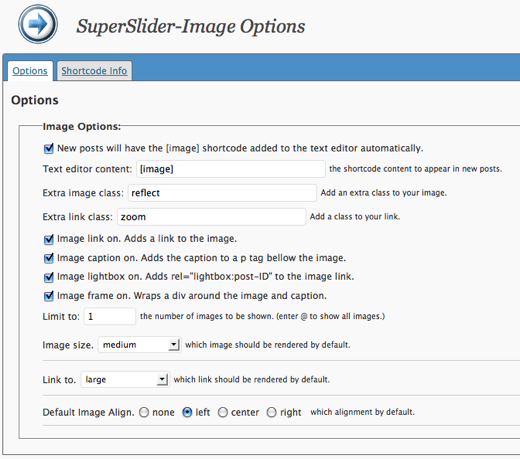 SuperSlider-Media-Pop adds numerous image enhancements to your admin panels. 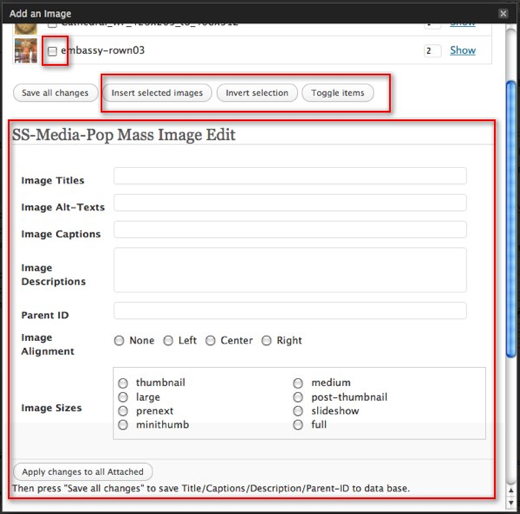 It adds image sizes to the Upload/Insert image screen, adding image sizes to be inserted and adding to the image link field options. 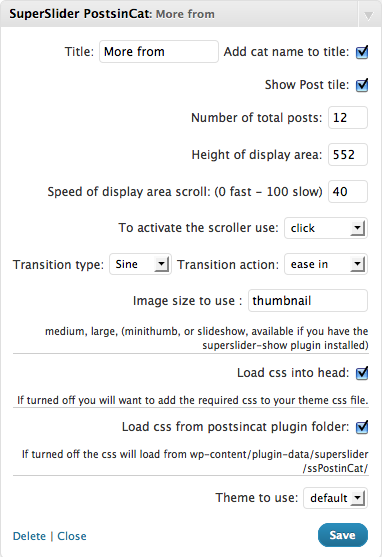 Insert any superslider image size and link to any image size. 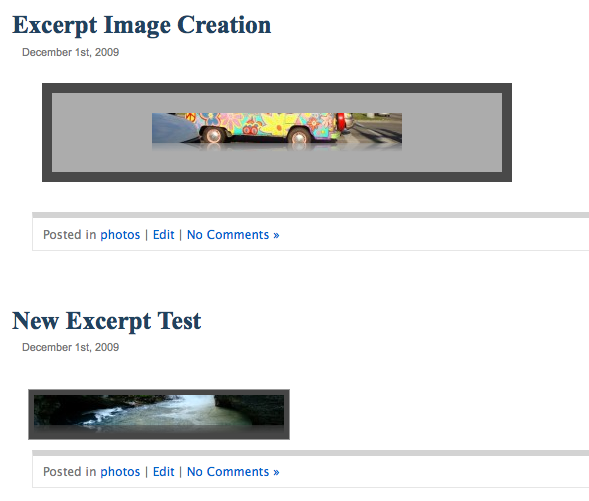 You can now insert a slide sized image and pop over a mid size image in your post. 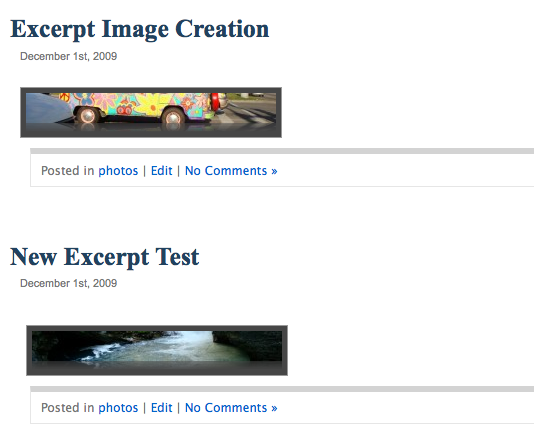 Adds thumbnails and attachments to your edit post / page list screens. Provides a shortcode for adding images to your post. Provides an easy way to change image properties globally. 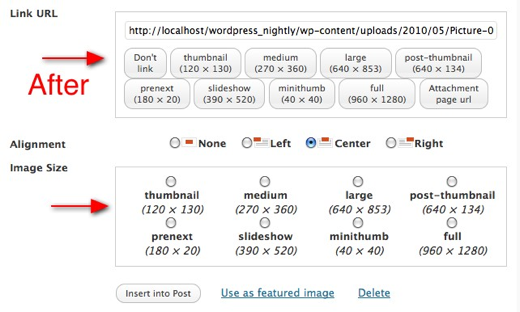 At the click of a button all post size images can be changed from thumbnail size to medium size. 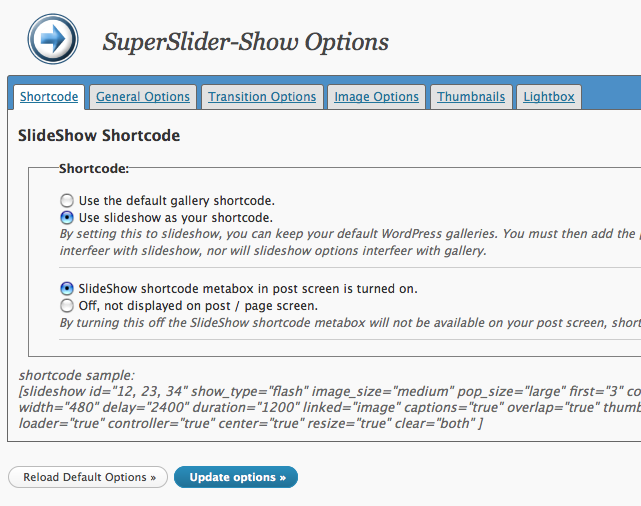 Changing any default option in the admin/settings/superslider-image page will change that property for all images inserted with the [ image ] shortcode. 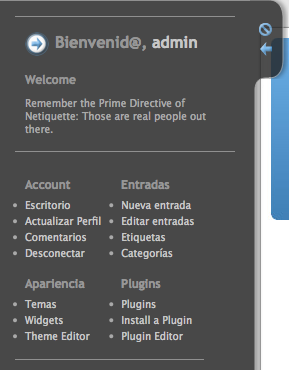 Superslider-previousnext-thumbs is a previous-next post, thumbnail navigation creator. Works specifically on the single post pages. Animated rollover controlled with css and from the plugin options page. Can create custom image sizes. 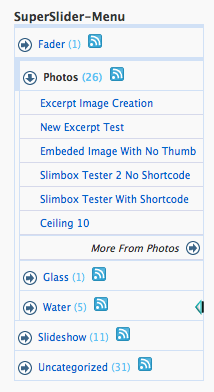 SuperSlider-Excerpts automatically adds thumbnails wherever you show excerpts (archive page, feed… etc). 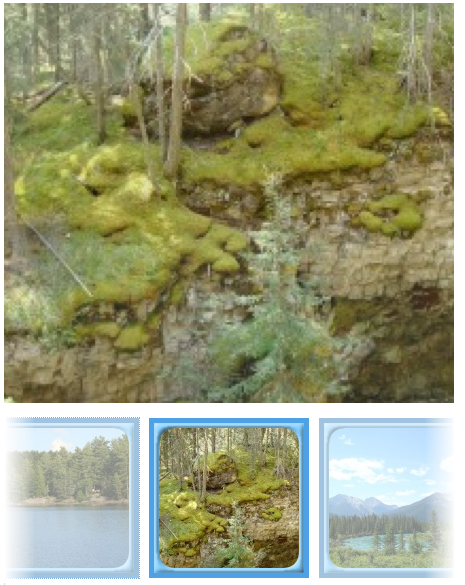 Mouseover image will then Morph its properties, (controlled with css) You can pre-define the automatic creation of excerpt sized excerpt-nails. 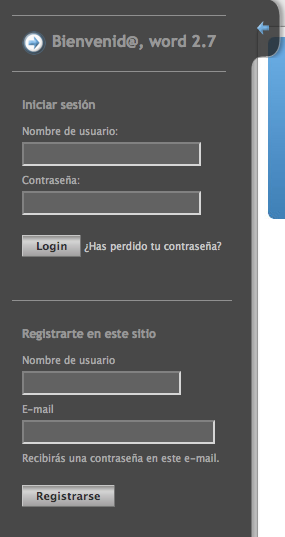 A slide in login panel. Theme based, animated, automatic user detection, uses mootools 1.2 java script. This plugin is part of the SuperSlider series. 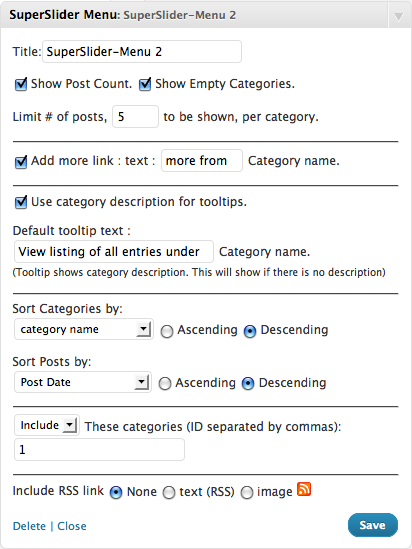 This widget dynamically creates a list of posts from the active category. 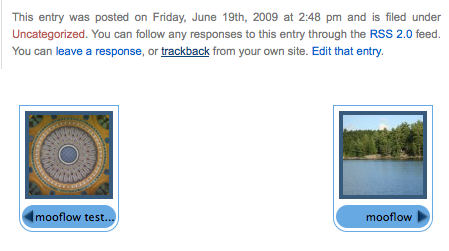 Displaying the first image and title. It will display the first image in your post as a thumbnail,it looks first for an attached image, then an embedded image then if it finds the image, it grabs the thumbnail version. Oh, and by the way, it’s an animated vertical scroller, way cool. If the post has no image the widget uses a default image. 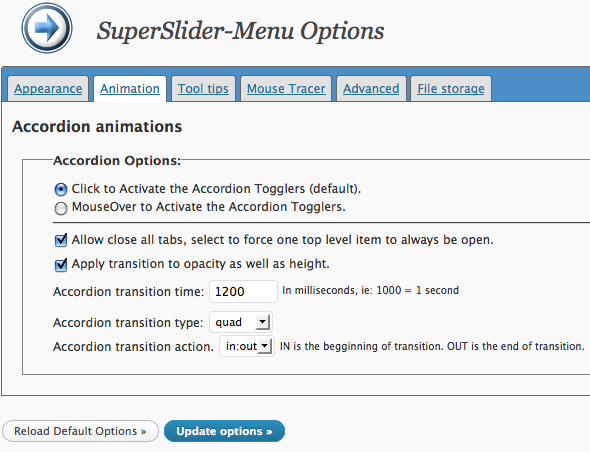 SuperSlider-Show is your Animated slideshow plugin with automatic thumbnail list inclusion. 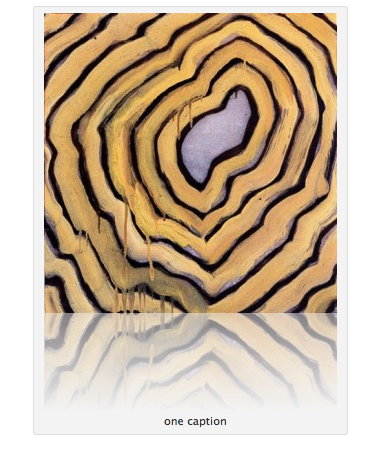 Now displays nextgen galleries as a slideshows. Highly configurable, theme based design, css based animations, automatic minithumbnail creation. 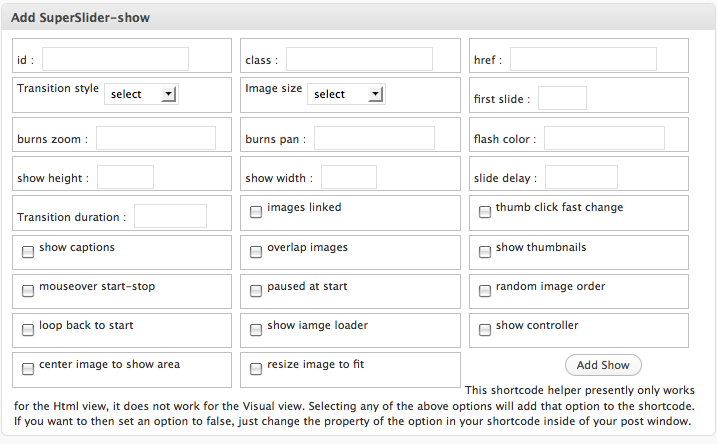 Shortcode system on post and page screens to make each slideshow unique. 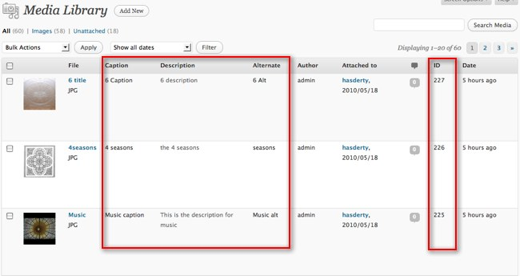 Compatible with WordPress system default gallery shows. 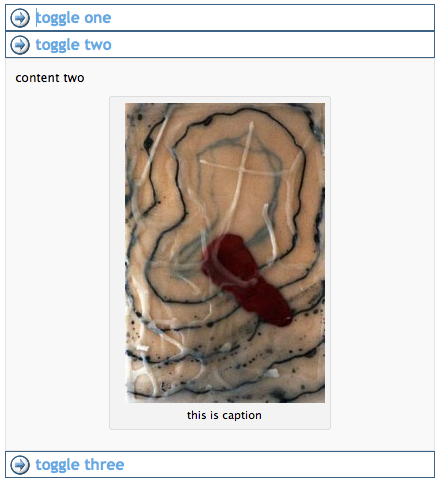 New Features v2.2: improved theme controls, pull images from category or featured custom field. * Tooltips: add fancy tooltips to any object or group of objects.